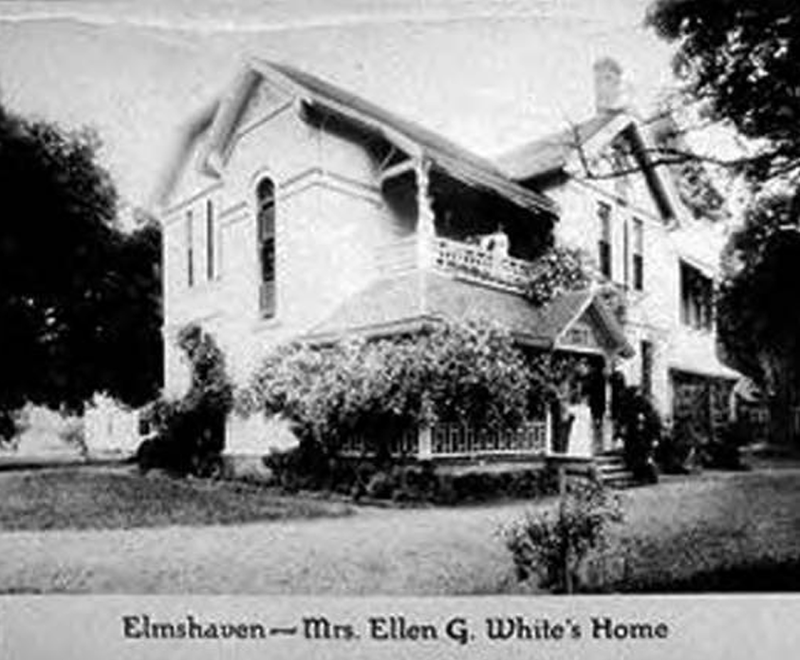 The group claiming responsibility for hacking the Ellen White Estate to access thousands of White's unpublished manuscripts has issued a statement detailing their methods and motivations. Calling itself "SDAnonymous," seemingly a nod to the infamous hacker cabal "Anonymous," the group claims representation from "several dozen Seventh-day Adventists" representing thirteen countries on every major continent. Some of the members are employed by denominational entities, the statement said. Brendan Knudson, the public face of the group against whom the White Estate has filed a lawsuit, is the group's sole non-Adventist member, according to the release. The group's primary objective is transparency from denominational leaders. There is a diversity of beliefs among the members of SDAnonymous on a variety of contemporary issues. We are united by one common desire – to see transparency by the leadership of the Church regarding our distinctive heritage, beginning with the release of all the writings of Ellen G. White. Like other "hactivist" groups that have sought to bring classified material to the public, the SDAnonymous group has expressed concern that public access to White's documents has been unduly restricted. We see that thorough examination of Ellen White’s views and the meaning of her words is hindered by the restricted access to her complete writings. We do not believe that people should have to live near the Research Centers to have the privilege of access to these complete writings. Important research, such as Ellen White’s literary growth, the development of her thought on various topics and the study of Ellen White’s contribution to Adventist heritage cannot be fully realized under such restrictions. Searchable, digitized access, such as has been available only to a handful of privileged people since the 1980’s is required to allow all interested parties to contribute to a fuller collective understanding of the beginnings of the church and the life and teachings of the messenger of God. In private correspondence with Spectrum, Knudson said that he has not been directly contacted by the White Estate's United States-based attorneys concerning the suit against him. He says that the Estate's Australian counsel, Mr. Samuel Barber, has contacted Knudson regarding litigation initiated in Australian courts. The press release in its entirety is available below.